At Canberra Preschool, we believe that each child is unique and is highly competent with innate abilities waiting to be unleashed. Children are curious by nature and are eager to explore the world around them; a world which is changing rapidly. We strive to prepare our children for this future with a holistic curriculum that merges the traditional methodology and modern technology to evoke children's imagination and maximise their potential. 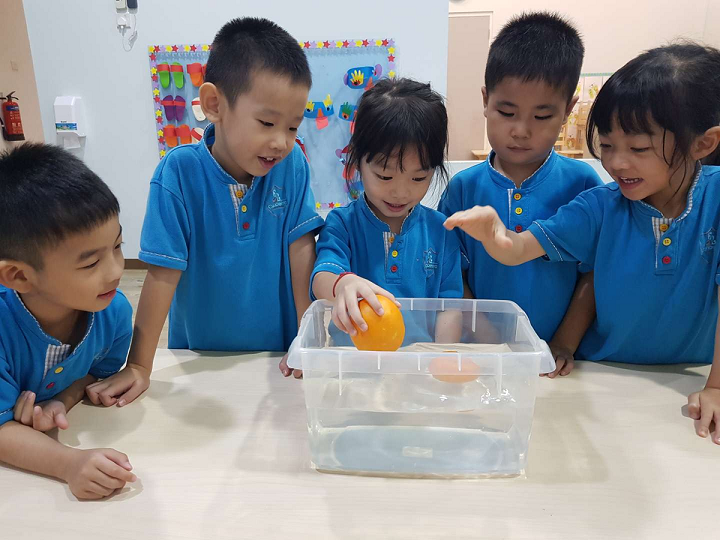 We are the first preschool in Singapore to integrate Coding and Robotics in the curriculum where children learn to code with little or no screen time and build robots. Also included in the curriculum are enrichment activities like Gym class and Music and Movement. These programmes are provided for all children at no extra charges. Our partners My Gym, Music Connection and Avenue Learn Coding & Robotics who are forerunners in their arenas and share our passion in nurturing children to realise their full potential. 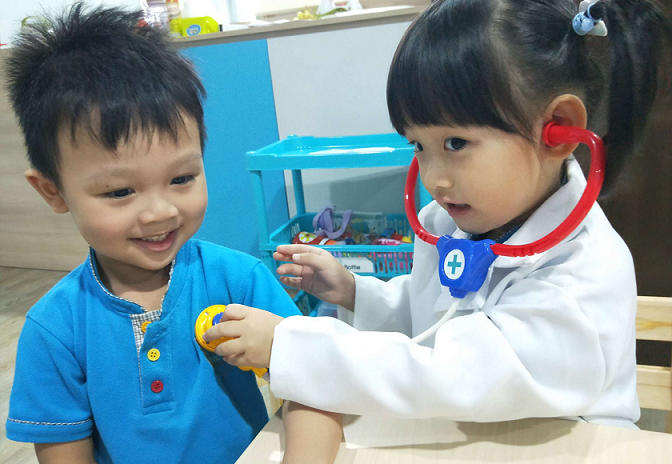 We place a strong emphasis on bilingualism and our programmes are designed to inculcate in children the love of learning both English and Mandarin language. Advanced Pedagogy using integrated curriculum where modern technologies and S.T.E.A.M. learning (Science, Technology, Engineering, Arts and Mathematic) are used alongside traditional early childhood education curriculum to enhance learning experiences. In addition, thematic approach to learning allows children to see how facts and ideas are connected to one another across different areas of learning, thereby constructing meaning and knowledge. Integrated Enrichment Activities including Gym, Music and Robotics customized specially for children by making them age-appropriate and engaging. Our partners are passionate about their crafts and share our centre's mission of nurturing our children through exploration and discovery of things around the world. Enthusiastic and dedicated teachers who play a key role to deliver our unique curriculum and nurturing children to maximize their learning potential.